Under the United States and California Constitution if you are charged with a misdemeanor or felony crime you have certain rights. One of the most if not the most important right is the right to an attorney. 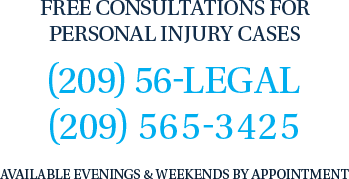 The right to an attorney is available whether you can afford an attorney or not. If you cannot afford an attorney the court can appoint one to represent you. Usually that is the public defender or may be a private attorney that is appointed by the court to help you. You have the right confront and cross-examine witnesses that testify against you in court.